Door County Fire Co. was an operating firehouse that dates back to 1907-2006. 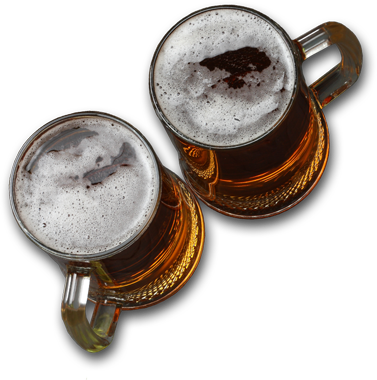 Ale House Offers casual dining and an excellent beer selection. The Town Hall Banquet Room is a beautiful venue for events! We serve lunch and dinner with a wide selection of items from homemade pizzas to all day special features such as fish tacos and jambalaya. Lets stay connected. Like and follow the Door County Fire Co. on Facebook, for the latest specials and events. 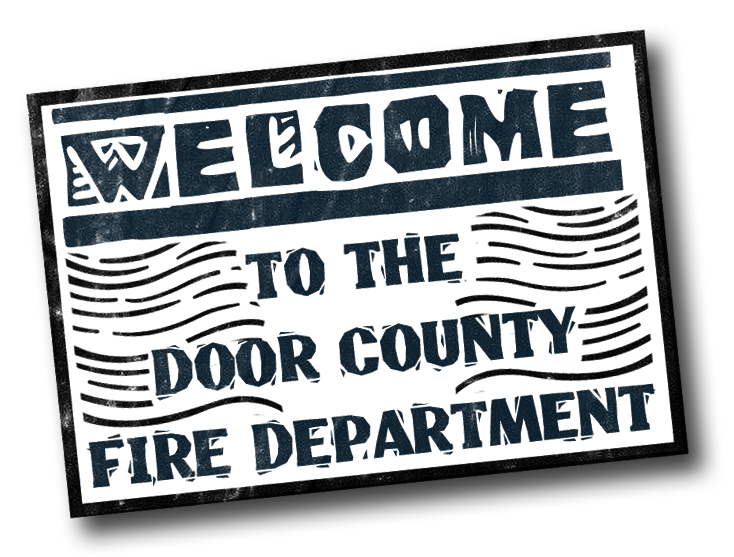 Whether it was your first visit or you are a regular at Door County Fire Co. We’d love to hear from you. Drop us a line! 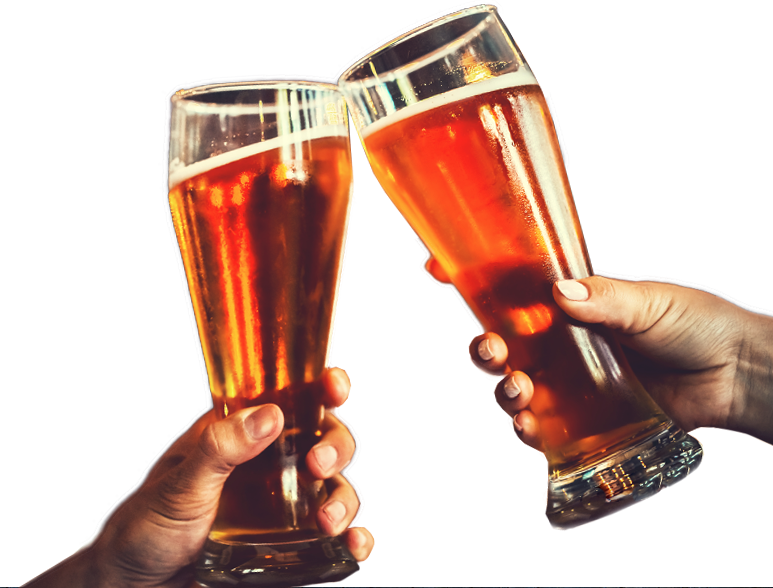 Download "Untappd" and discover Door County Fire Company's live and up-to-date tap beer list on your mobile device, tablet or computer!